Presenter: You join us just as we are getting reports that a British Airways Flight from Los Angeles airport to Heathrow has crash landed at the airport. The emergancy services were at the scene in just four minutes and it is reported that everyone has survived. 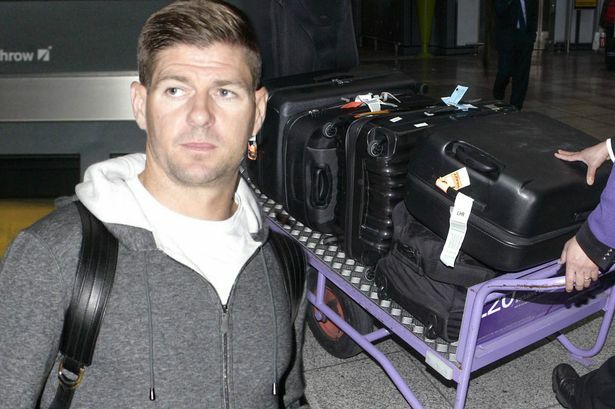 It is rumoured that LA Galaxy player Steven Gerrard was on the flight amid rumours that he is going to be talking to a Premier League side about managing a club. 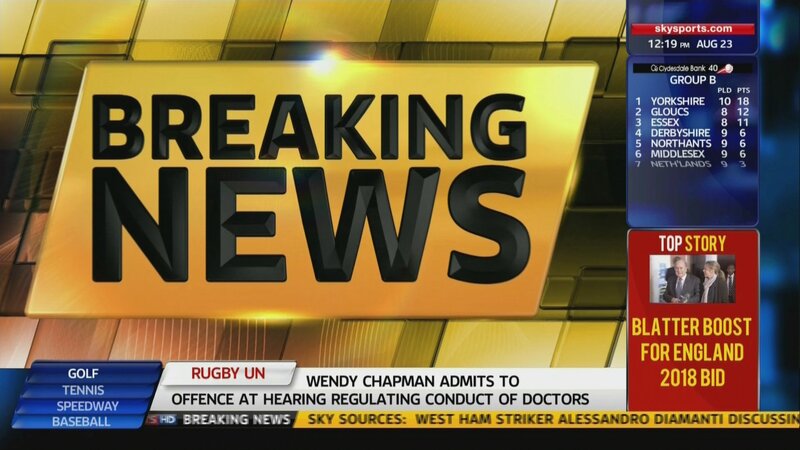 Steven Gerrard is OK and his agent has confirmed that the Englishman has left his club by mutual consent. Bookies have released odds on who he could manage. QPR, are the overwhelming favourites to claim the signature of the former Liverpool player but there is a chance that he may move to Liverpool to be Klopp's assistant too. Good start, can't wait for start of the season. Yey your story is up. You know I will be following!! (Phone Rings) Gerrard: Randy! How are you? Lerner: Oh thank god you are OK! I am great Mr. Gerrard, what time are you coming to Birmingham? Lerner: I beg your pardon? Gerrard: If you want me, you can come to me. I mean I am sure you have not paid out all that money to buy out my contract just to miss out because you don't want to come to London have you? Oh and one more thing, when you come, make sure you bring Tom (Fox) with you, as we nee to talk money to stregthen the side. Lerner: Wow Steven, not many people try this tactic on me but OK, I will get Tom now and we will be there in 4 hours, where are you staying? 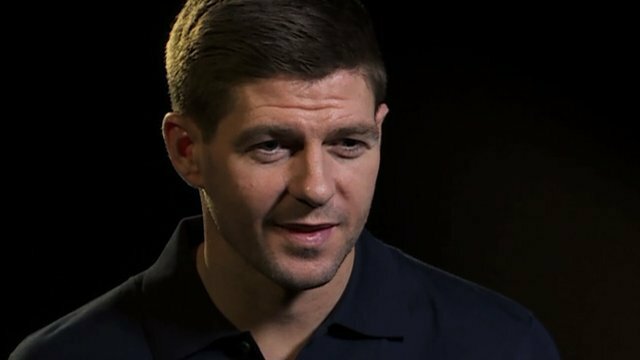 Gerrard: I will be at Wembley Stadium, as I am meeting the backroom staff that I WILL be bringing with me. 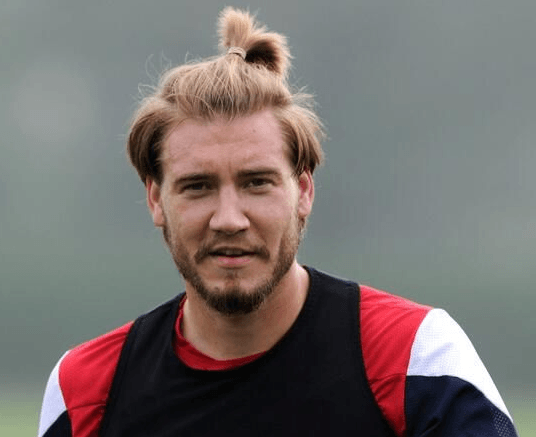 Lerner: Hello, hello, no hes gone the cheeky sod! Randy Lerner then races to Tom Fox's office to inform him of whats happening. Lerner: We have to go to him, at Wembley where he is meeting the backroom staff he will be bringing with him. Fox: Oh for gods sake, you said yes obviously didn't you? Gerrard: Jamie! How are you? Carragher: What are you getting me into here!? Aston Villa!?!? Are you sure about this? Gerrard: Yes, they really want me and you to be there, you as the assistant obviously. Add into that Phil (Neville) and a couple of surprises, we have a potentially great backroom set up along with some of the people they already have then we are away. Carragher: Yeah but it is investment in players that we want really though because Tim bought some complete donkies. Gerrard: Don't you worry my boy we will sort that out, we might even go for Bendter! Nice start for your story. Looking really good. Wish you all the luck at Aston Villa. Gerrard is surely going to sign? Fox: You made us come to you?!?! What gives you that right? 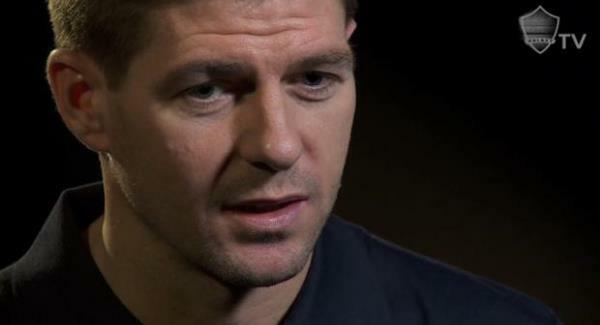 Gerrard: Because I am Steven Gerrard and I wanted to see how far you would go to get me. Lerner: I paid off your contract! What more could I prove? Gerrard: Well your here now, so I have been proved right. So I will be bringing Jamie and Phil with me. Lerner: Jamie Carragher as your assistant? And Phil Neville as a coach? Gerrard: That is right Randy but I want £55,000 a week and for you to allow me to travel from Liverpool. Gerrard: Drats, that was worth a try (Gerrard laughs to himself), I have big plans for the club if I sign. Lerner: OK you have a deal! As long as you sign a contract for three years with no get out clauses. What do you think of the squad at the moment? Gerrard: OK I can agree to the three year deal, the squad is workable but I have 3 or 4 targets in mind, the first will definitely be an attacker, I want Niklas Bendtner and Charlie Austin scouted. 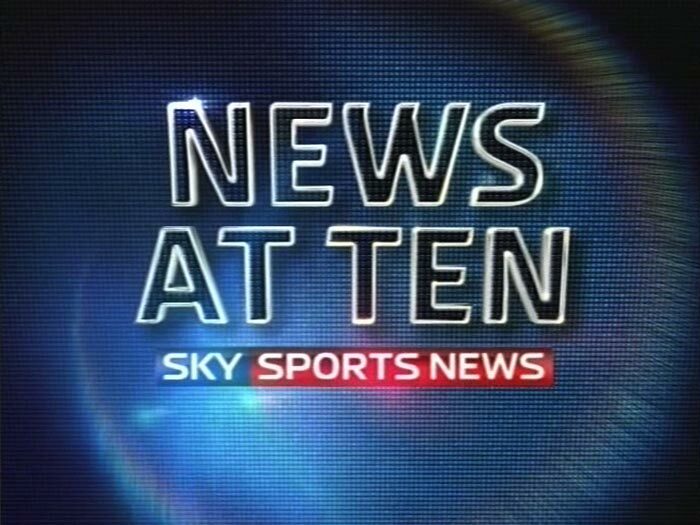 Welcome back to Sky Sports News HQ, where we can now finally announce that Aston Villa have appointed former Liverpool and England Captain Steven Gerrard as there new manager. 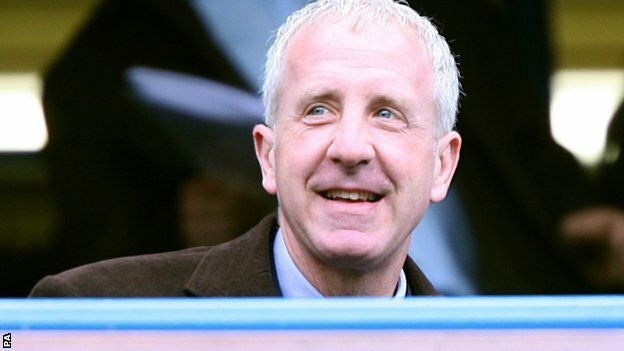 Sky Sources suggest that Chairman Randy Lerner thought he had made a mistake in signing Remi Garde, so paid off the Frenchman and then proceeded to buy Steven Garrard out of his L.A Galaxy contract. The former Liverpool man has signed a one year deal with the option of a further three years after this season. It is understood though, that Gerrard made Randy Lerner and Aston Villa work for his services as he explained in his press conference. Errr yeah, I made Villa prove they wanted me (he laughs), this is a club that has potential and it is going to be upto me to show that I have the ability to manage in this league. Gerrard was also asked about how much money he will get to sign players and if any had took his fancy. Errr yeah we will be given a bit of money to spend. 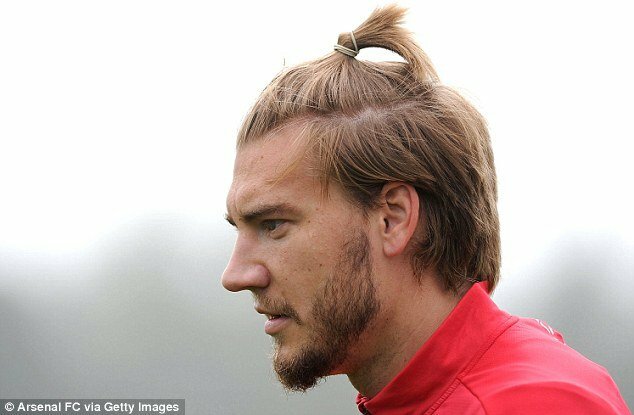 Errr I have already gone on record to say that I am interested in Nicklas Bentner and we will try to make a deal happen, but I will look for talented youngsters along with trying to convince Ron (Vlaar) to come back to the club. Sky Sports have learnt that Gerrard will be looking for a new keeper too as rumours continue about Brad Guzan, but when we get more of this we will keep you informed, however for now Gerrard enjoys the adulation of hi new fans from the claret and blue side of Birmingham. It was a sad day at Villa Park today as club icon Gabriel Agbonlahor was sold to Crystal Palace for £5,000,000. The striker, who was on the books at Villa Park since 2000, went on to make 307 appearances, scoring 73 goals in them 15 years. Some fans of Aston Villa consider this to be a poor return for a player who showed so much promise, Agbonlahor, in-fact only hit double figures in three seasons which resulted in three England caps. Agbonlahor, though is a Villan through and through and will be sorely missed by most. We had a very good offer made by Crystal Palace and it was one that would give Villa as a club some money to spend on other players said Villa manager Steven Gerrard. 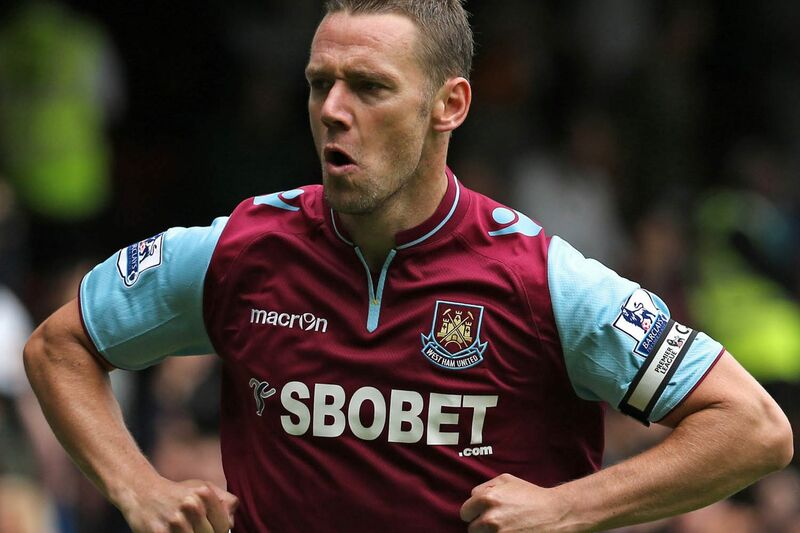 Aston Villa though have wasted no time in signing players, first in is former West Ham midfielder Kevin Nolan. The 33 year old was released by West Ham at the end of last season but as manager Steven Gerrard points out, he has a knack of scoring goals, Errr, Kevin is going to be a good signing for us as he scores goals, I just have to make sure that he does not get sent off for us. Nolan, however is looking forward to the challenge, Villa are a big club and they have a plan under Gerrard, so I can not wait for this to get started. 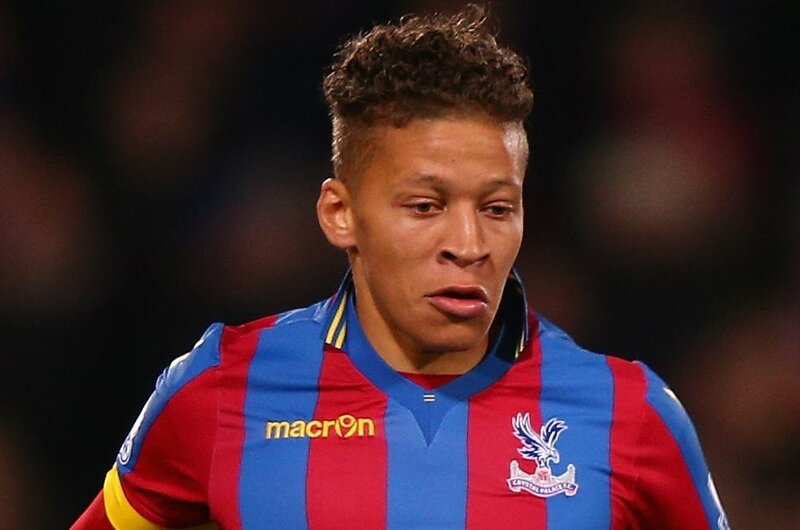 The second signing is from Crystal Palace, so effectively swapping Agbonlahor for the newest striker, Dwight Gayle. Gayle, who is 25 years old is and uncapped Englishman and has been at Palace for two season's, playing 48 games and scoring 12 goals for Palace. The deal, which is reportedly worth £3,000,000, but just £500,000 upfront represents a great deal for Steven Gerrard and his new look Villa side is starting to take shape. I am amazed that Aston Villa wanted me and I had been looking for a way out of Selhurst Park for a while now. Aston Villa have a great stadium, great manager and most of all great fans and I can not wait to force my way into this amazingly talented side. There are rumours that Villa will be getting in another striker and a defender but we will wait and see. You are reading "Villa: From The Dumps To Brink Of Greatness".